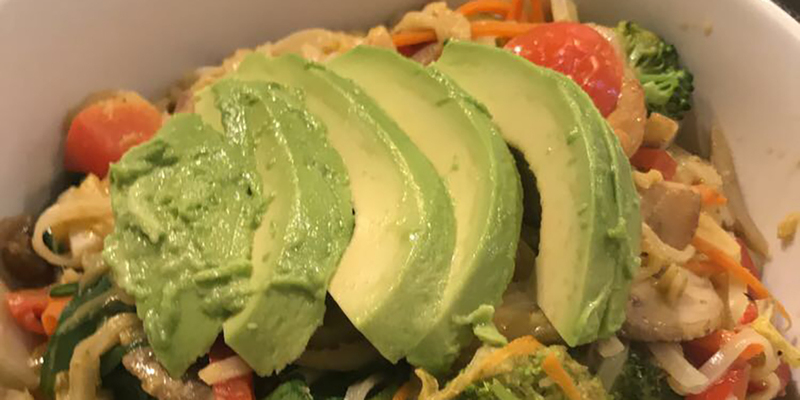 OK, so paying close to 15 bucks for a bowl of food might seem a little ridiculous, but if you like locally sourced, totally fresh, somewhat creative foods in that quite large bowl, then perhaps SymBowl is for you, and there is now a location in Chesterfield Valley. 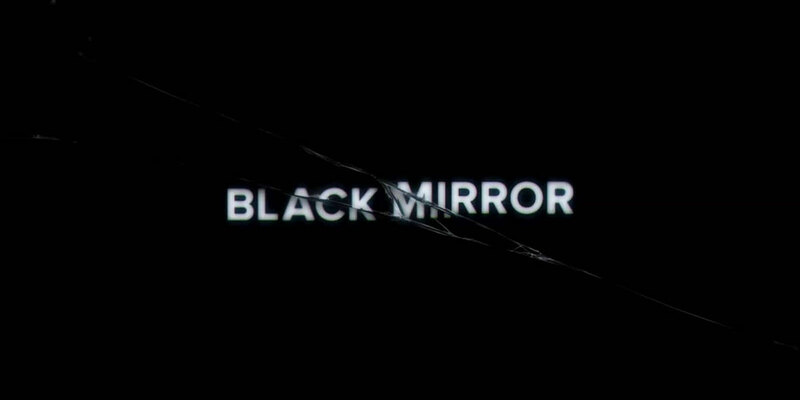 Is Netflix Series “Black Mirror” Mirroring into the Future? “Black Mirror,” created by Charlie Brooker, is a Netflix original science fiction series that depicts the chilling side of technology today and what it may hold for the future. Brooker uses his passion for video gaming to bring a new twist to TV storytelling which lets the viewer decide which way the story goes. When you grow up with your dog being one of your best friends, it can be difficult to say goodbye when they grow old, but you can rest assured the memories you have made together will last forever. 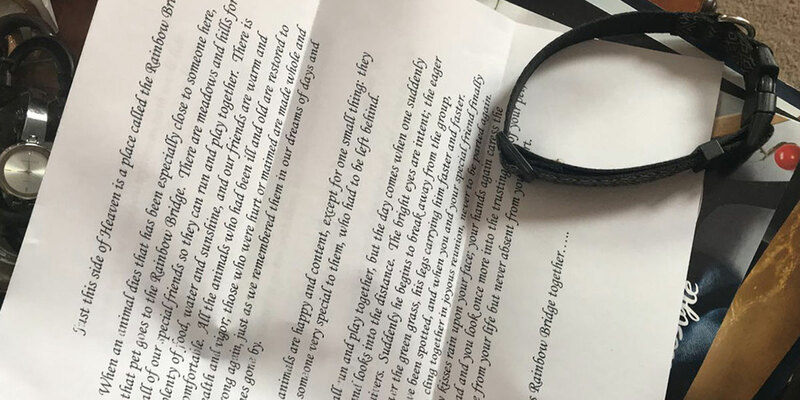 In this letter about pets who have passed away there is reference to Rainbow Bridge, a fictitious wonderful place where our beloved pets go after they have died. When my dog Max died, his veterinarian sent us this comforting note.